When Lancôme approached me to take part in their #MakeSomeoneHappy campaign, I did not need to think twice! I immediately knew that the person I would be gifting this iconic fragrance to would be none other than my beautiful mom. I know, I know, what a cliché. Everyone (give or take a few) thinks their mom is just the best. And I do too. But for the past three years my mom had been living overseas between London and Vietnam, and she was due to move back to Cape Town the same week that this sensational fragrance arrived! La vie est belle is quite honestly my favourite fragrance of all time and I do not seem to be the only one with that opinion! I posted a few videos on Instagram of “my new fragrance” and wow, the amount of DM’s I received was astounding! Everything from people telling me it is all they ask for on a birthday or for Christmas, to one girl telling me she does not think she has ever gone a day wearing La vie est belle and not being complimented by a stranger. It truly is an iconic scent! La vie est belle is the fragrance of happiness. The most important aspect of joy and happiness is SHARING it – and so the new campaign was born: WHO WILL YOU MAKE HAPPY TODAY? La vie est belle is a French expression meaning “”life is beautiful””. Incarnated by Julia Roberts, La vie est belle is a universal declaration to the beauty of life. A unique olfactory signature with the noblest ingredients of Concrete of Iris Pallida, Jasmine Sambac, Orange Blossom and Patchouli Essence. 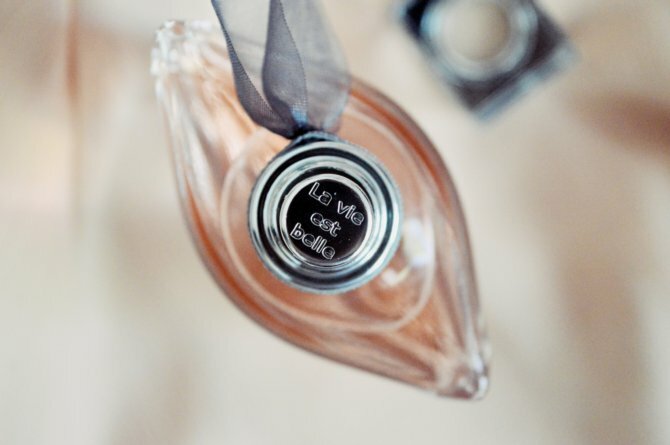 It took them two years to create a new Eau de Parfum, La vie est belle L’Éclat. Expressing how happiness is magnified the more widely it is shared. 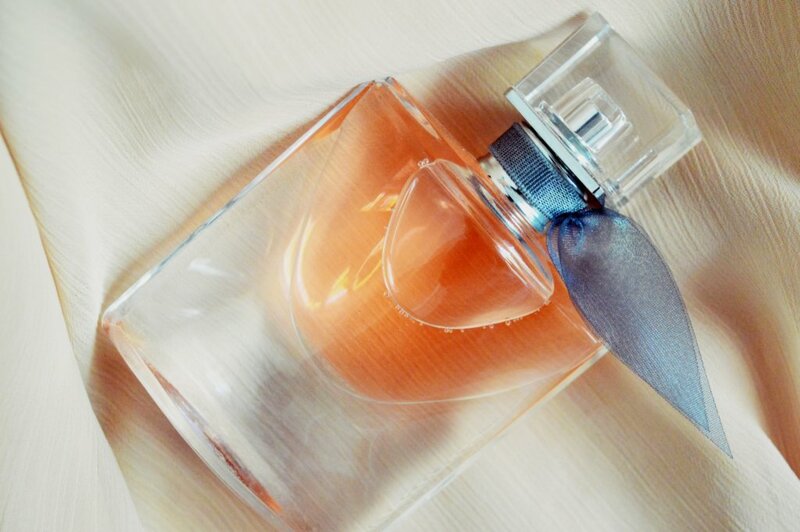 The fragrance unveils crisp head notes on a soft and generous base, bathed in the radiant freshness of orange blossom. This flower is at the heart of this particular story, both reminiscent of La vie est belle, and yet totally new. An exuberant composition around two accords: tuberose and hazelnut. New-found intensity highlighting opulence as well as mouth-watering crisp, green facets. 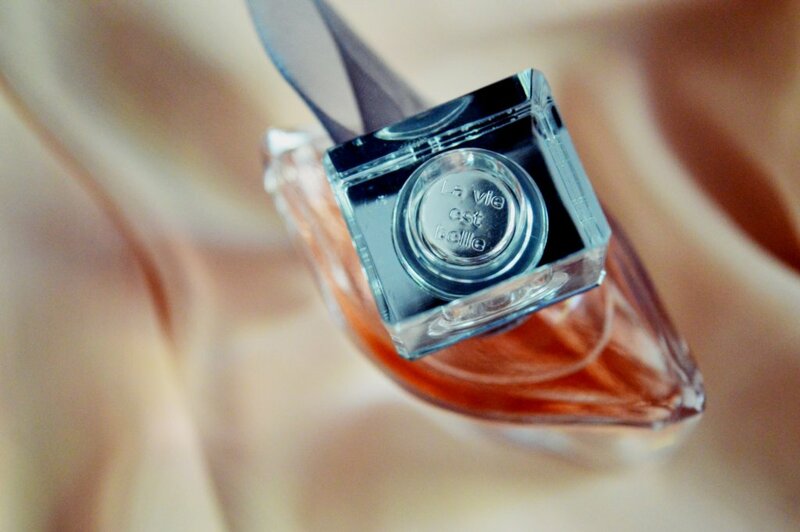 Ingredients to discover: tuberose, hazelnut accord. Overall my favourite part of the #MakeSomeoneHappy campaign was not the fabulous scent for myself, it was having the opportunity up share the joy with someone else. My mom has spent the last (almost a) year teaching Vietnamese kids English in Vietnam and, while she absolutely loved it and may even go back, it was not always easy. She absolutely deserved this gorgeous treat and I loved the happiness that went along with it. 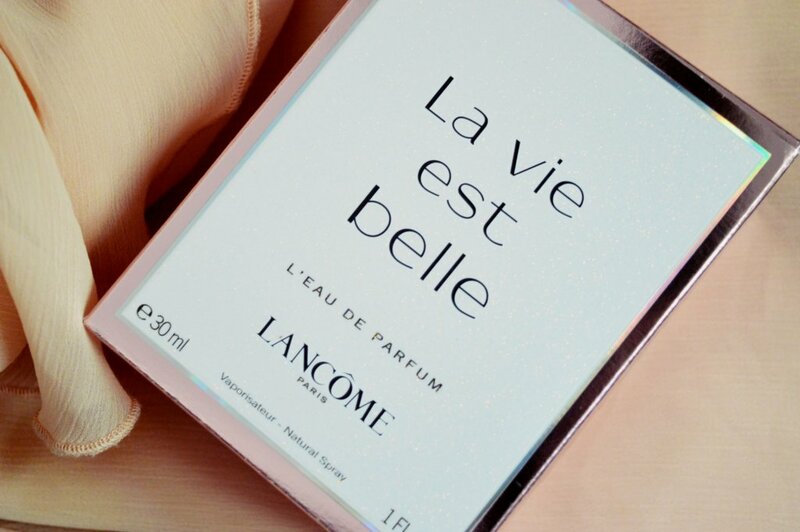 Have you tried La vie est belle from Lancôme? Or any of the other variations? I urge you to pop in store and spritz yourself! I would actually bet money on you loving it as much as I do! 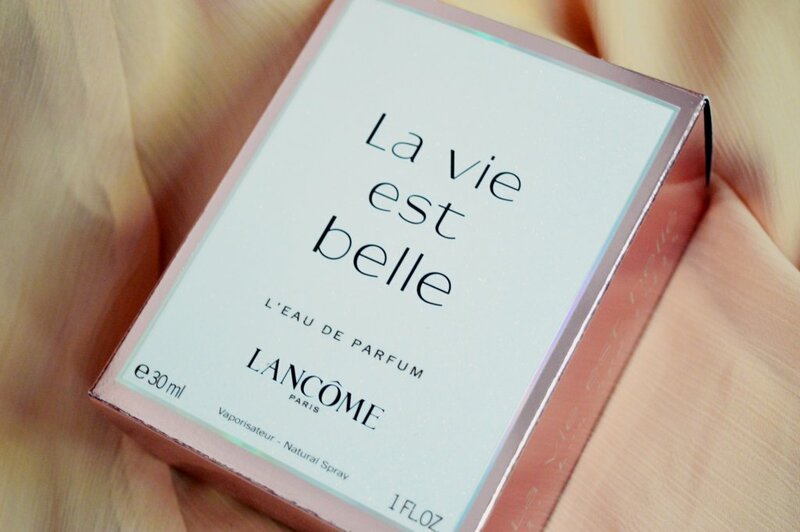 DISCLAIMER: Lancôme generously gifted me with two La vie est belle fragrances and the opinions expressed in this blog post are that of my own. These scents all sound divine! Will definitely check them out in store when I have a chance.